Recreation and Competitive Soccer Teams In Price. Bringing instructional soccer with a focus on physical fitness, skill development, team work, friendships, and fun. 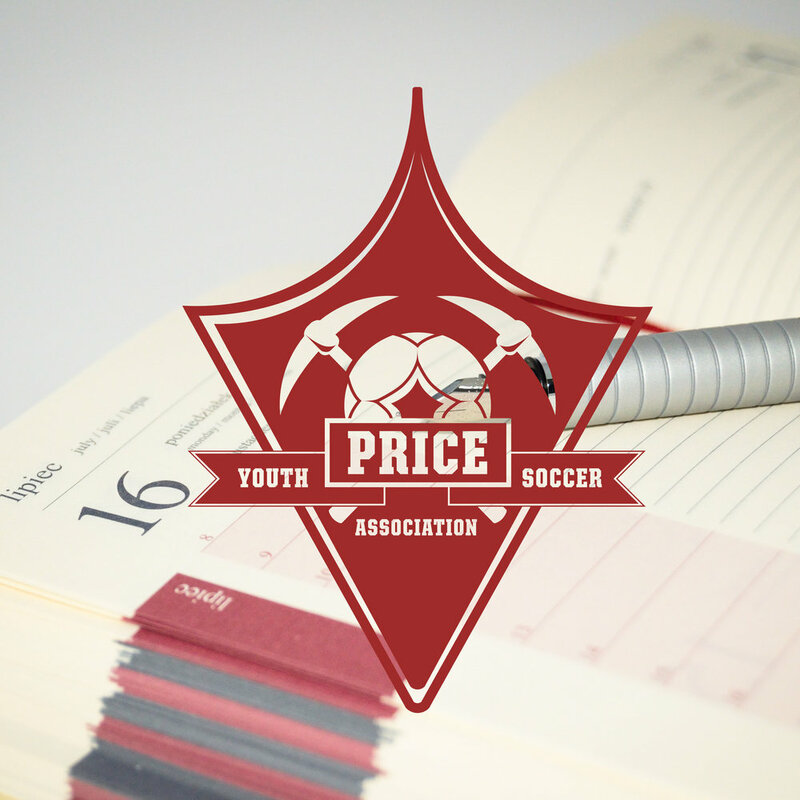 The Price Youth Soccer Association (PYSA) is an extension of the Utah Youth Soccer Association (UYSA). The UYSA is a well developed soccer association with recreational and competitive soccer teams state-wide.